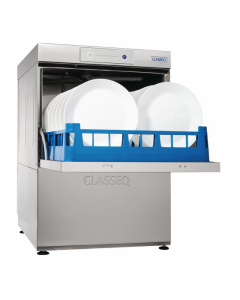 These space-saving machines are the ideal dishwasher for coffee shops and cafes that are washing smaller plates, cups and saucers. 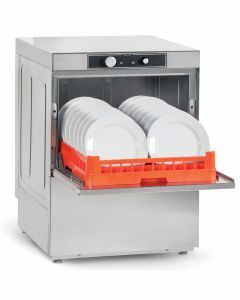 Standard size undercounter commercial dishwashers, suitable for larger plates used in restaurants and bistro pubs. 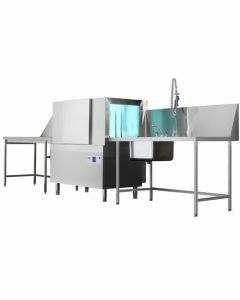 Hood operated dishwashers for straight or pass through operation. 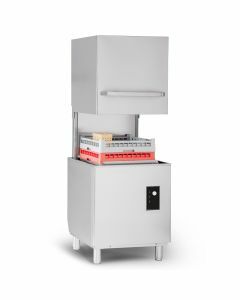 Well suited to high volumes in busy commercial kitchens. 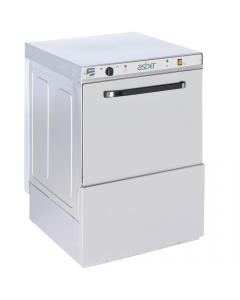 Heavy duty industrial dishwashers designed for washing larger pots, pans, cooking utensils and other equipment. 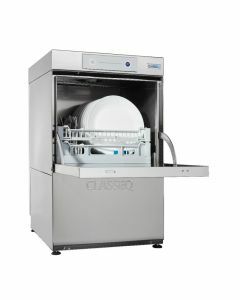 ચ Over 500+ Commercial Dishwashers In Stock: We are the UK’s largest independent commercial dishwasher and glasswasher stockist, with an extensive selection of the UK’s leading warewashing brands in stock for next-day delivery. 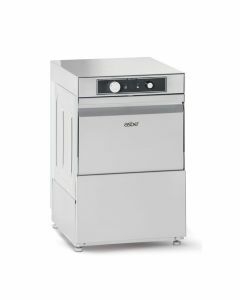 ચ Extensive Selection Of Machines: Suitable for all types of industry from restaurants, catering and manufacturing, we are confident that our range of commercial dishwashers and industrial warewashing can meet your warewashing requirements. 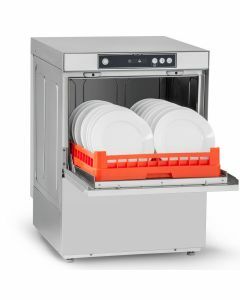 ચ Nationwide Aftersales Care: is taken care of thanks to our in-house commercial dishwasher servicing and repair team, whom can offer exclusive warranty packages and full UK parts stock for all our dishwashers. 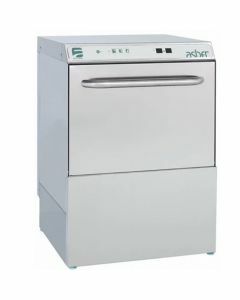 ચ Expert Advice: With such a wide range of commercial dishwashers available and technical jargon such as drain pumps, power requirements and WRAS approval, purchasing the right machine can be difficult. 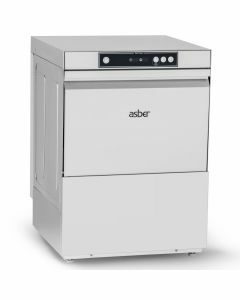 Why not read our Commercial Dishwasher Buying Guide or speak to one of our expert consultants who will be happy to help. A WRAS approved product has been independently inspected to ensure it is safe and of suitable build quality to be attached to the UK water system in commercial premises….